This week’s Accidentally Vegan feature is…. Chick-O-Stick! Contributed by Jessica Earhart. 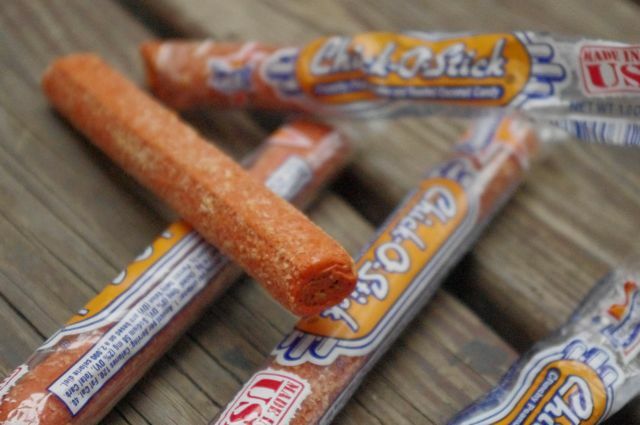 Chick-O-Stick, is a long loved, all-American candy. Coconut and peanut butter pair up in this old fashioned candy, and for me it was love at first bite when I was just a kid!